Recently Propellerhead approached me about designing some sounds for a new FM synthesizer in Reason. As you may recall from some of my previous video tutorials, I showed you how to create an FM synth out of several Thors and a Combinator. The purpose was to demonstrate how to get some of the more modern, edgy FM sounds that we associate with dubstep and electro. 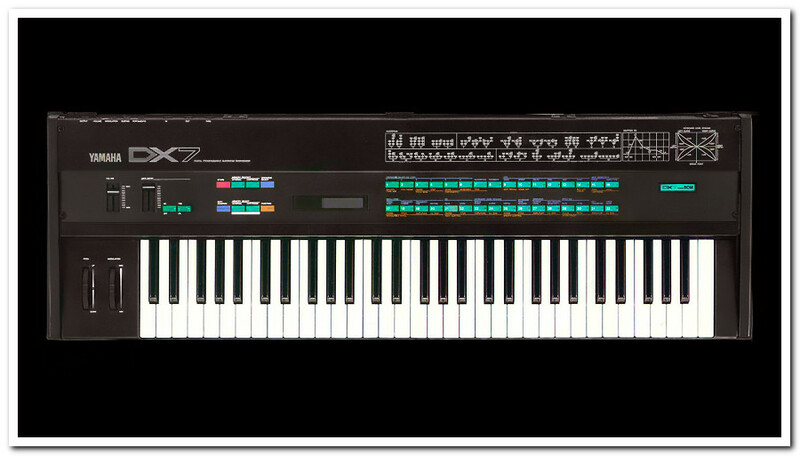 Just so you all know, the DX7 and I didn’t have a great relationship when we first met. 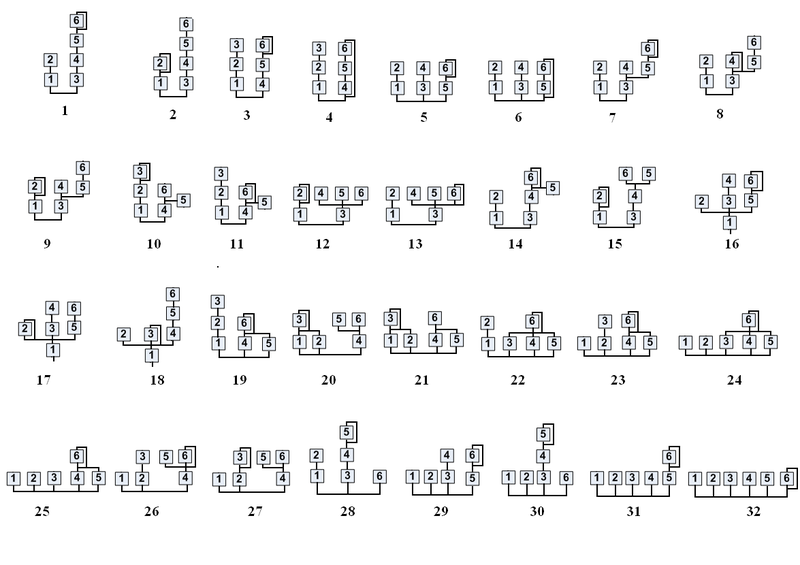 I first encountered it in the labs at Berklee when I was studying music synthesis. It was a million miles away from what I wanted to achieve soundwise. I was very into the big, fat, warm analog sounds that I was hearing in all the drum’n'bass tunes I was into at the time. The DX7 was also difficult to program at first. It didn’t make sense to me and was really tedious. It had a very small display that required you to scroll through dozens upon dozens of parameters to create and edit a sound. More importantly to me at the time, it was seemingly not capable of producing the analog sounds I was into. Become fluent in the language of sound design with this comprehensive program. Our six-level Sound Design program uses Native Instruments’ Komplete as a platform for learning synthesis and sampling techniques. Starting with an introduction to the properties of sound, this comprehensive series of courses covers most common synthesis methods available for music production in the DAW of your choice.